1. Would you like additional thermostatic controls in certain rooms? 2. 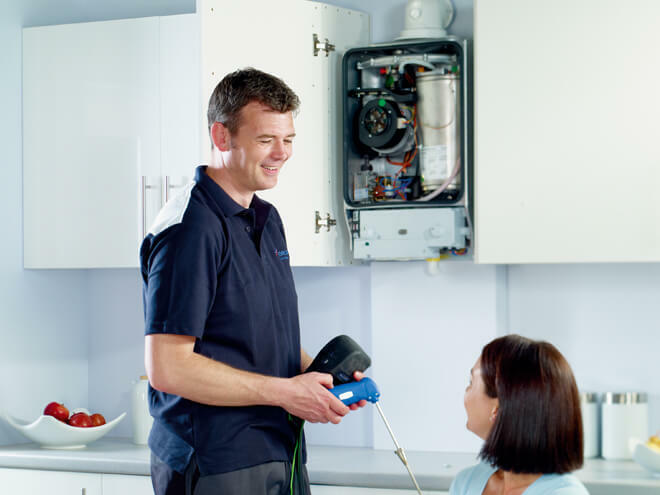 What type of boiler system needs to be installed?